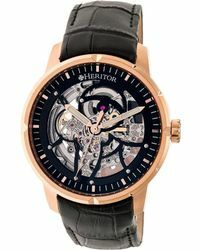 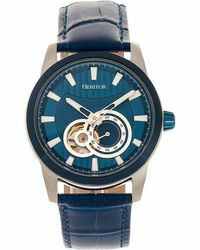 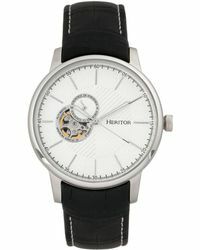 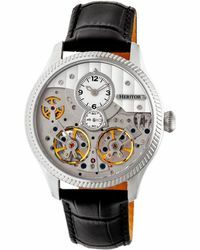 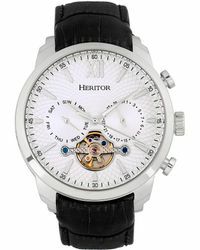 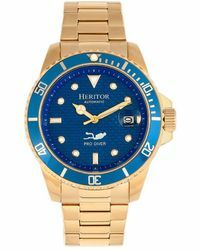 Face it, Heritor watches are like nothing you’ve seen before. 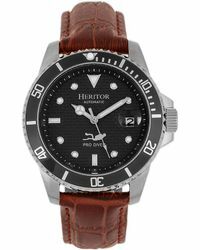 Treading a fine line between vintage and modern, expect the label’s accessories to come with textured leather straps for a lived-in feel as well as a state of the art water-resistant functionality on par with performance-driven alternatives. 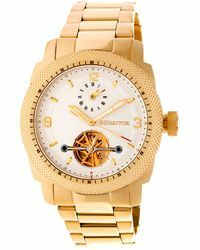 Slip on a Heritor watch with a gold-toned bezel to deliver a luxe finish to every office outfit or turn to silver-toned options to complement everyday looks.